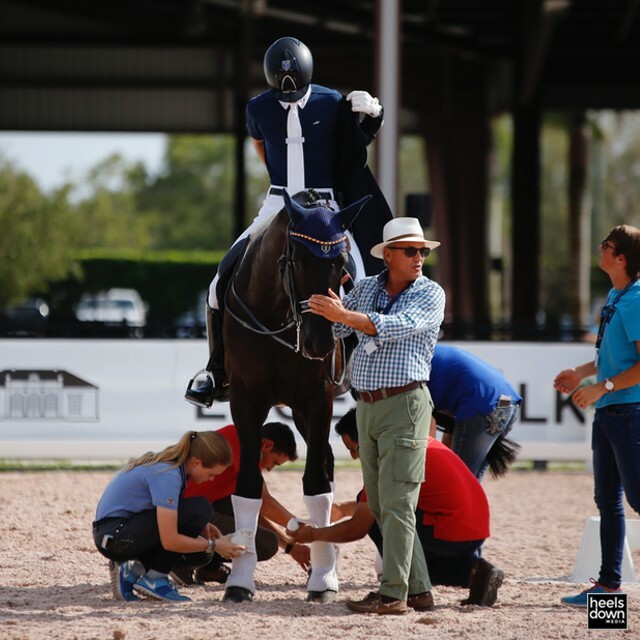 Always dreamt of going to Wellington, Florida to train and compete among the best but your budget keeps getting in the way? Here’s your chance to take your riding to the next level. A new scholarship for riders aged 25 or under has been announced. Here are the details. 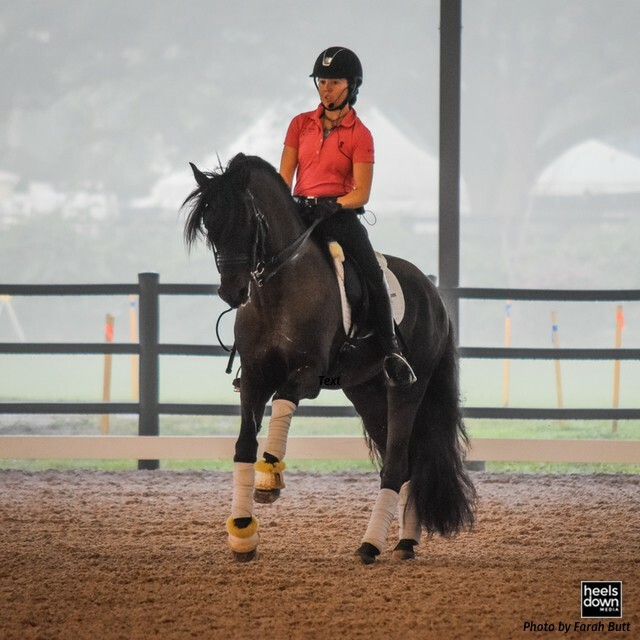 Robert Dover and Dressage4kids are thrilled to announce the Future Stars Scholarship Program for riders 25 year of age and under to work with Robert during the 2017 winter season in Florida. This program was initiated and is sponsored in part by Renee Isler, a long-time supporter of youth riders. This opportunity is made possible through the financial support of Renee and D4K as well as Robert offering a very reduced fee for these lessons. 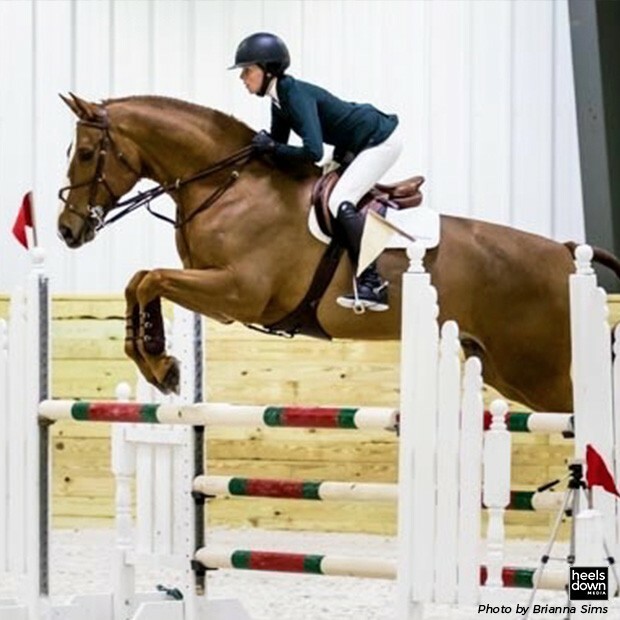 It is meant to assist and encourage talented, experienced riders with suitable horses to move closer to their dreams of competing successfully in CDIs at their appropriate level. 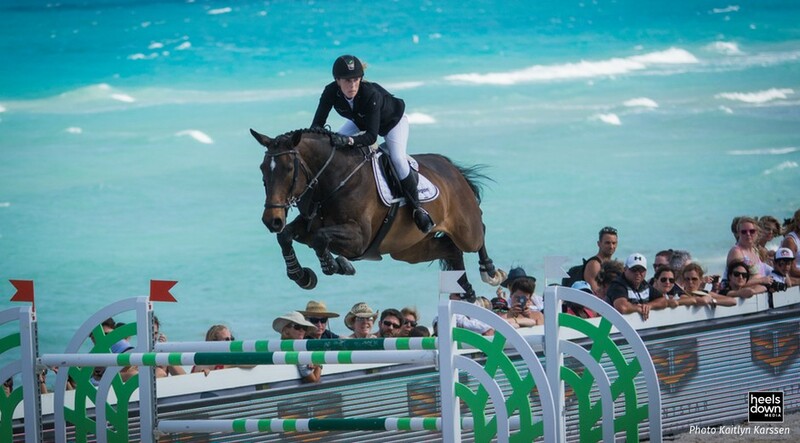 An applicant may be any age level from a 12-year-old riding a pony up to a 25-year-old doing the U25 Grand Prix. All lessons will take place at Robert’s facility in Wellington, so riders will need transportation for their horses to come to the facility daily for training. There might be stabling available at OS Farm at an additional expense not covered by this scholarship. The lessons will most likely be daily, Tuesday through Saturday. The facility has a covered arena, so weather is not an issue. The scholarship is for $2500 and will cover a minimum of 10 lessons. All applications should be in by November 30. Selections will be made by December 15. Should there be more sponsorship or if there are not enough suitable applicants, late applications will be considered. Applicants must fill out the form on the second page, and send it as well as a short video (either a YouTube video link or a video sent via email for ease of distribution to the committee members) no longer than 6-8 minutes and a paragraph explaining why the applicant should be the recipient of the scholarship. 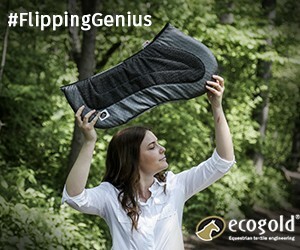 The video link could be a test from a competition, or a test-like showing of the exercises at the level of training of the horse/rider combination. Do not send a video of an entire clinic lesson. Just a clip which shows most of the exercises at your level of training. Four scholarships will be awarded for the 2017 winter season. 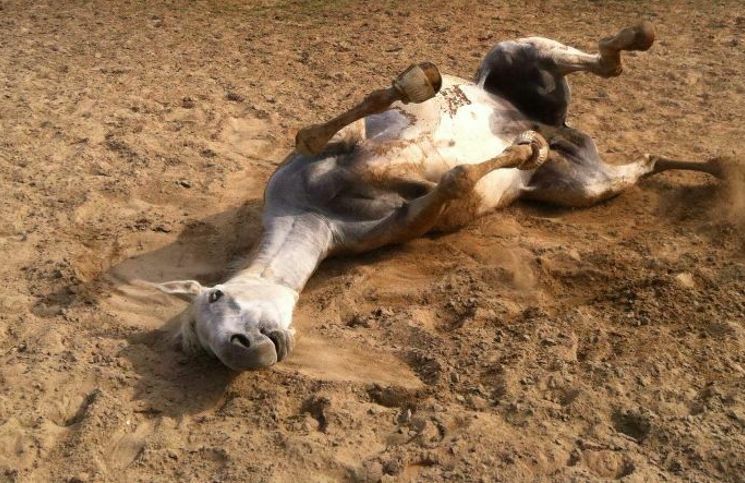 Lessons need to be taken within a 30-day-period (1 month consecutively) and must be completed by May 1, 2017 to count for this “season.” Scholarships may not be transferred to another individual without committee consent, although in the event of an issue with the applicant’s horse, the applicant may find a substitute horse on which to complete the lesson package. Robert has selected a small group made up of instructors who have been successful in bringing many riders to international levels to act as a selection committee. We will look up scores on Centerlinescores.com. Is there anything you want to add about your competition experience? Don’t forget to include a paragraph telling up why YOU should be the recipient of this scholarship and your video link. Next articleWill the Real Prince Charming Please Stand Up?